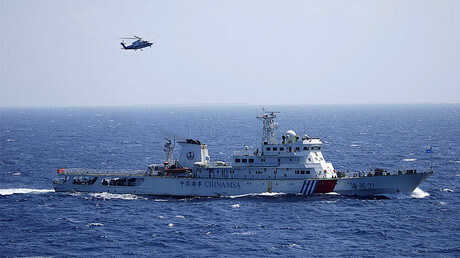 China and Vietnam have promised to settle their differences regarding territorial claims in the South China Sea and to safeguard peace in the region, the two countries said in a joint communique. Then statement came after Vietnamese Communist Party chief Nguyen Phu Trong held talks with Chinese President Xi Jinping in Beijing on Saturday. 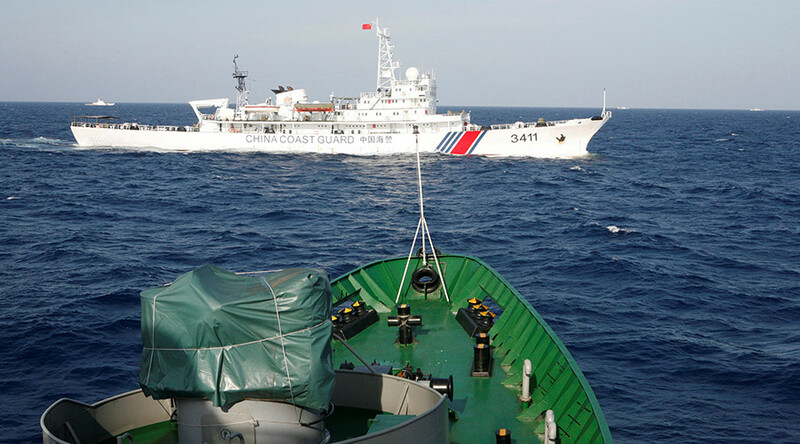 Beijing and Hanoi agreed to “manage well their maritime difference, avoid actions that complicate the situation and escalate tensions, and safeguard the peace and stability of the South China Sea," the agency said. The joint communique also said that the parties agreed to continue to "fully and effectively" implement the Declaration on the Conduct (DOC) of Parties in the South China Sea and strive for the early conclusion of a Code of Conduct (COC) on the basis of the declaration. During the talks, Xi also urged both China and Vietnam to increase communication and consolidate mutual trust in order to lay a solid political foundation for the settlement of disputes in the South China Sea and work together on maritime exploration. Conflicting territorial claims in the South China Sea have become a stumbling block in relations between the neighboring states in recent years. Hanoi has started a quite military buildup in order to be able to secure its 200-nautical mile Exclusive Economic Zone as Beijing’s claims currently span almost all of the South China Sea. Brunei, Malaysia, the Philippines and Taiwan also have claims in the sea, through which $5 trillion worth of maritime trade passes every year.